Parque Nacional Juan Castro Blanco (Juan Castro Blanco National Park) is located 10 miles away from the southeast of Ciudad Quesada (San Carlos), in the province of Alajuela. 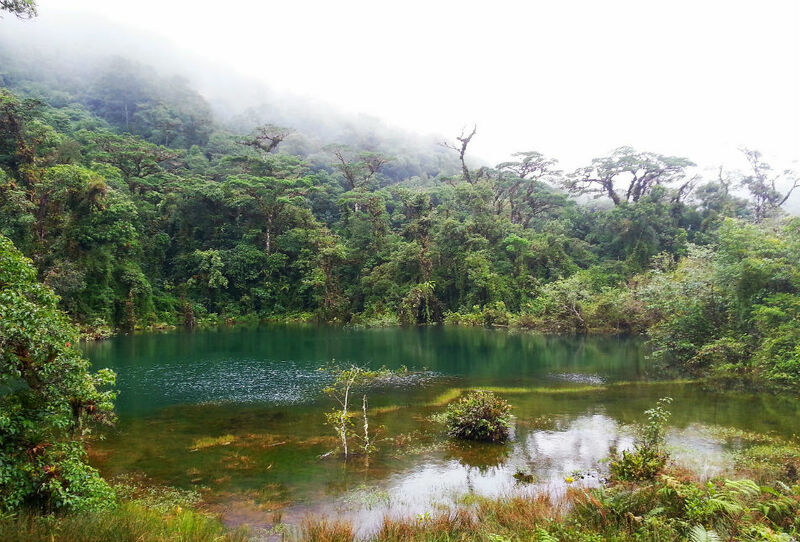 This park is surrounded by volcanoes and it is one of the least explored of Costa Rica. It occupies an area of 35212 acres. Its lands’ elevation ranges from 1640 to 7677 feet above sea level. 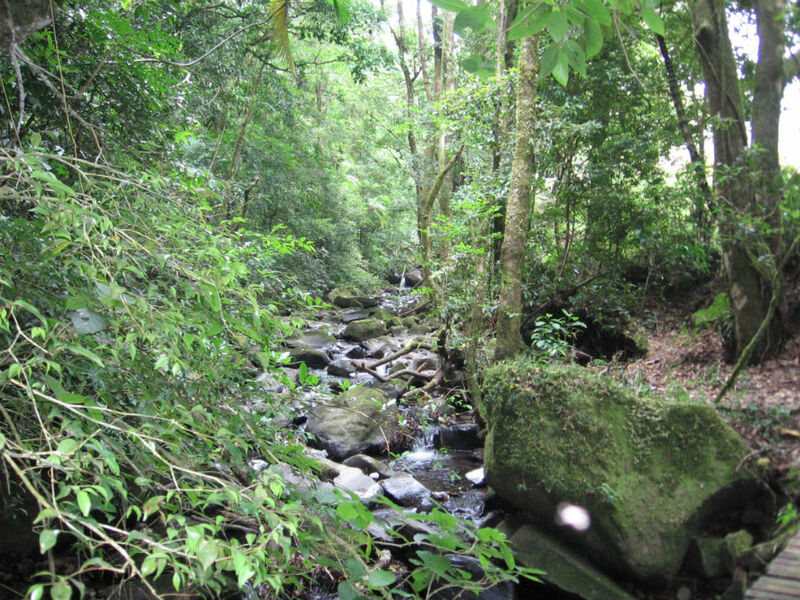 This park was created to protect Platanar, Provenir and El Viejo volcanoes, in addition to several rivers and their tributaries, which rise in this region and are extremely important, hydrologically and energetically, for their inhabitants. It is inhabited by a huge variety of animals and plants (64 of these species are endangered), for example, mammals as the coyote, the deer, the ocelot, the tapir, several species of bats, etc. ; and birds like the quetzal, the peacock, the falcon, etc. 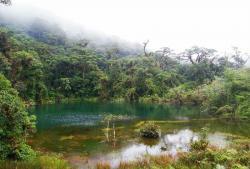 It has different kinds of ecosystems, such as humid forest, tropical forest, very humid forest, mountainous forest, low mountainous forest and pre-mountain forest. If you are a nature, fresh air, and adventure hiking lover and you like to observe animals in their habitat, do not hesitate to visit this wonderful natural setting that offers the possibility to connect with nature in its most basic state. The distance found from this area to the main tourist centers turns it into one of the most unspoilt environments. 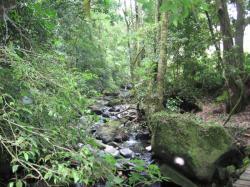 It is an ideal opportunity for you to discover the original look of Costa Rica’s nature. Nevertheless, the park lacks signposts or professional guides, so it can result confusing. It is advisable to wear comfortable footwear and a light and waterproof jacket, since the weather is quite changeable in this area. It is also convenient to inform the park staff that you are visiting it beforehand since changes in the opening hours, prices and services without notice are quite usual. 10 miles away from the southeast of Ciudad Quesada, Alajuela, Costa Rica.